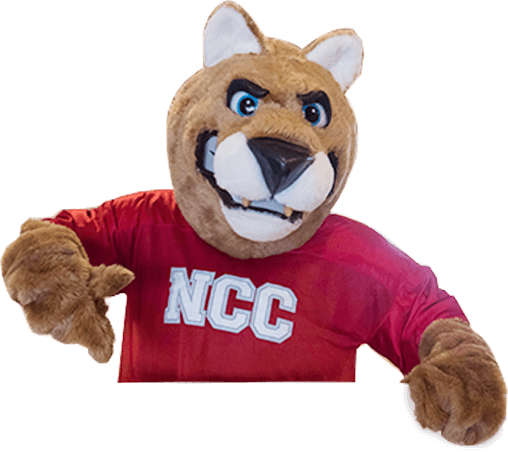 Commencement exercises at Northwest Iowa Community College, Sheldon, Iowa will be held on Friday, May 11, 2018. The Associate Degree Nursing Pinning Ceremony will be held in the Northwest Iowa Lifelong Learning and Recreation Center at 10:00 a.m. The Student Keynote Speaker is Misty May-Wilcox, Spencer, IA, Associate Degree Nursing graduate. The Faculty Speaker is Nancy Popkes, RN, BSN. 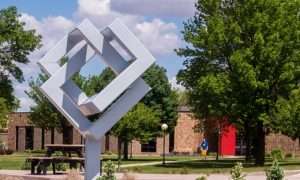 The Spring Commencement ceremony will also be held in the Northwest Iowa Lifelong Learning and Recreation Center at 1:30 p.m. The Commencement Address will be given by The Honorable Adam Gregg, Lieutenant Governor of the State of Iowa. The Alumnus of the Year and the Outstanding Student Leadership Award will also be presented.